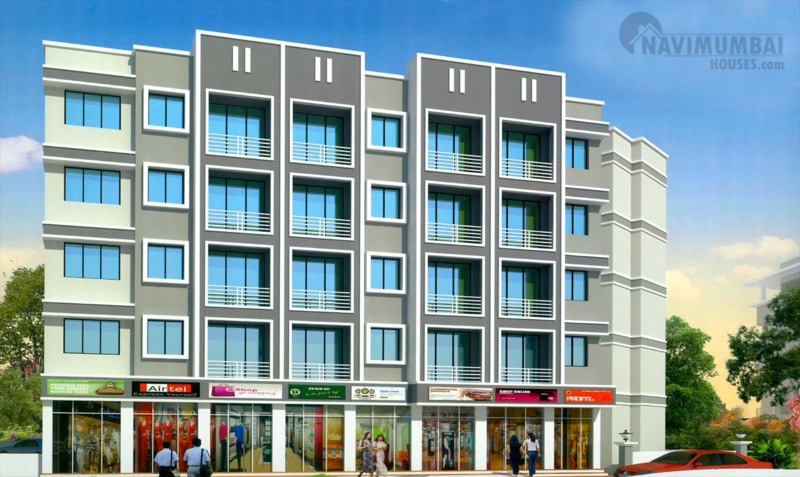 Shakti Residency Apartment is a residential / commercial project that is located in New Panvel , Navi Mumbai. This project offers 1 RK, 1RK + T and 1 BHK apartments with basic amenities that are required for a comfortable stay of residents. 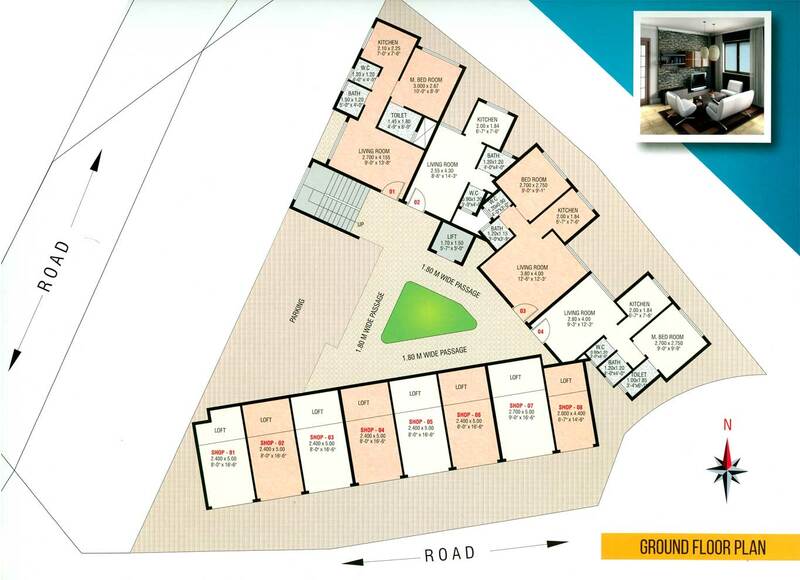 Shakti Residency is Shiv Shakti Developers latest residential project in Navi Mumbai. Project comes from a developer who has a history of using authentic materials and making use of space in a modern way. 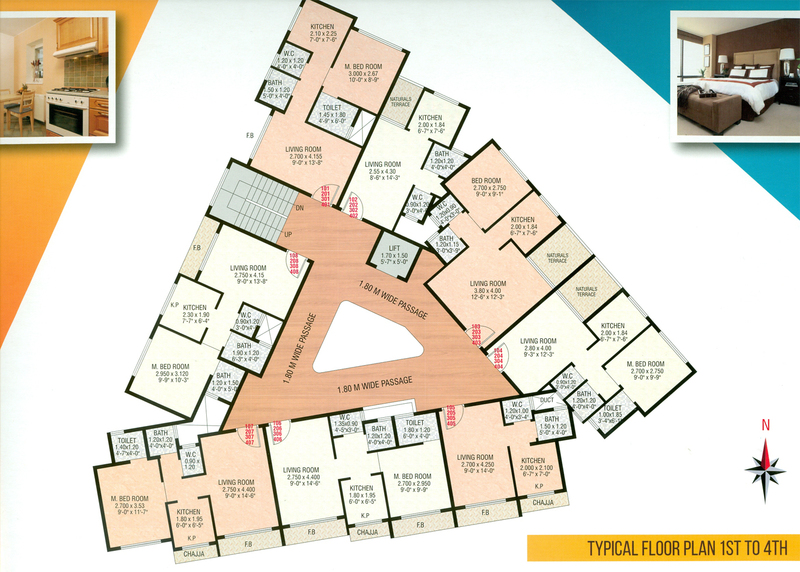 In Shakti Residency you will find not only beautiful but also high quality Apartments / Flats. It is conveniently located at Panvel in Navi Mumbai city. 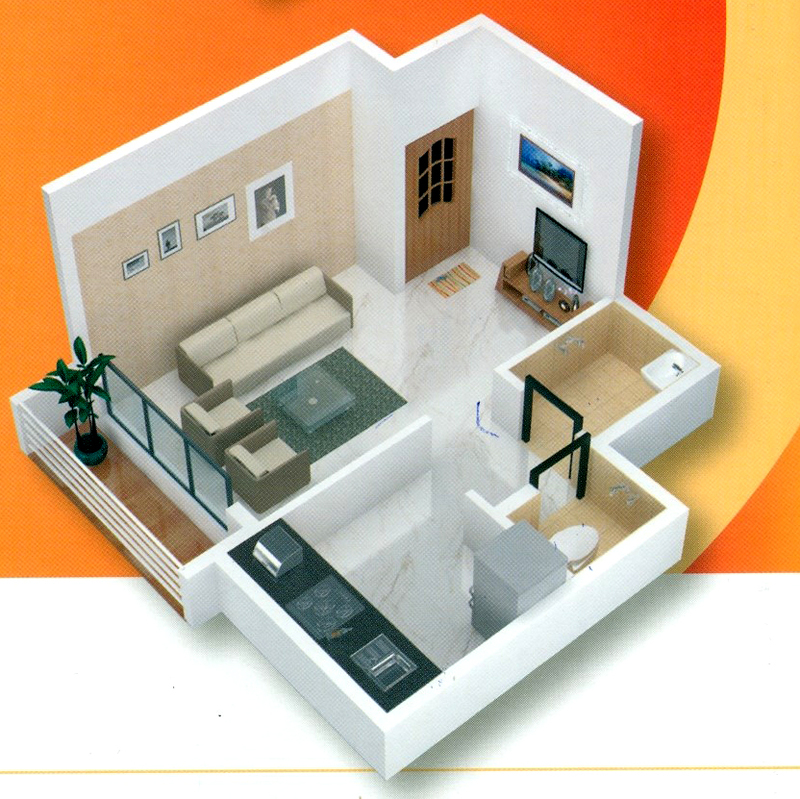 Shakti Residency aim to fulfill the dream of the entire family so as to lead a lavish lifestyle. 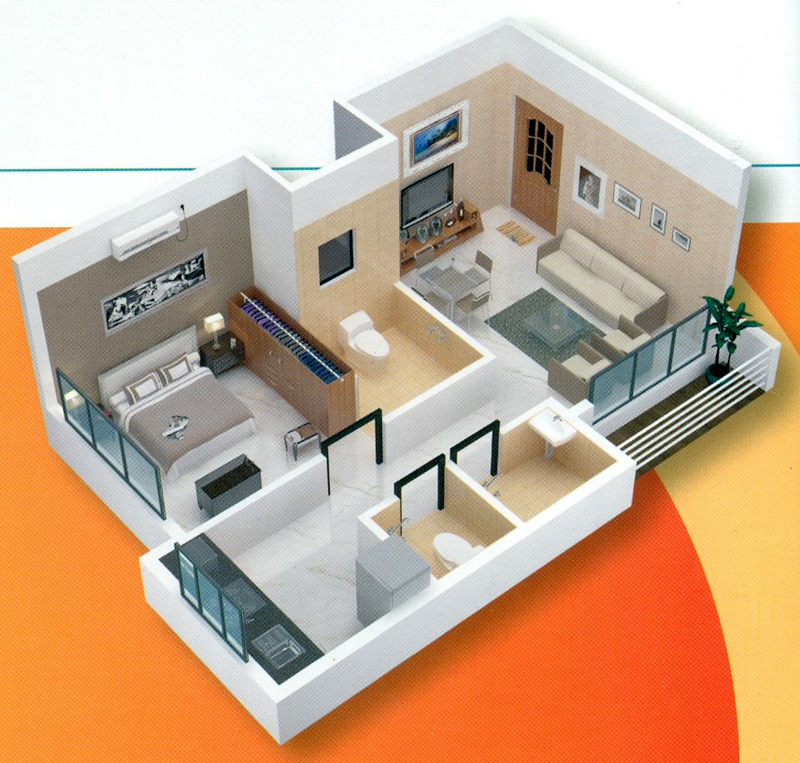 The mesmerizing designs of the homes ensure that the rooms offer privacy, space and proper ventilation. The green landscape in the surrounding adds to the beauty of the project and makes it all the more desirable. The environment friendly homes ensure minimal damage to the nature without missing out on any luxuries one desires. Shakti Residency is truly a mesmerizing residential space where one can spend quality time with their loved ones. So, Navi Mumbai Houses has never been back to reach for their customer’s valuable life and will surely be with you to come over your deluxe lifestyle. We will be glad to make you all reach your destination with true pleasure. Navi Mumbai Houses is never behind to make you reach your world of happiness.